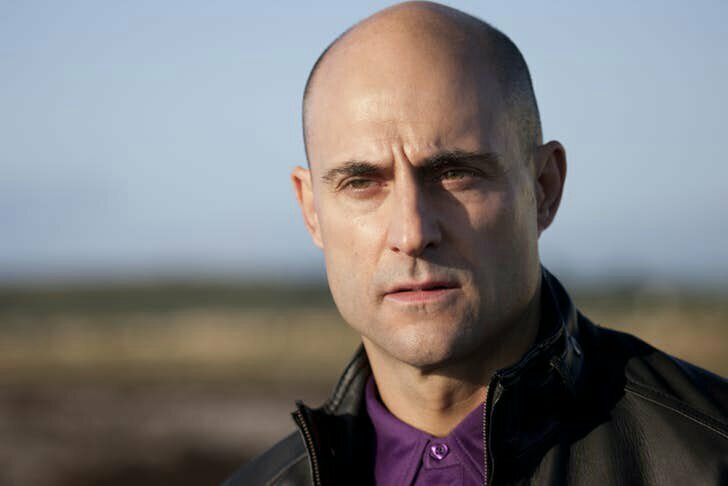 Green Lantern and Kingsman star Mark Strong is currently in talks to play villainous doctor Dr. Sivana for DC and New Line Cinema’s Shazam. We don’t have the final word yet but it seems like everything is going smoothly between both parties. The Wrap reports that the negotiations started early this week with an announcement happening next week if all goes well. 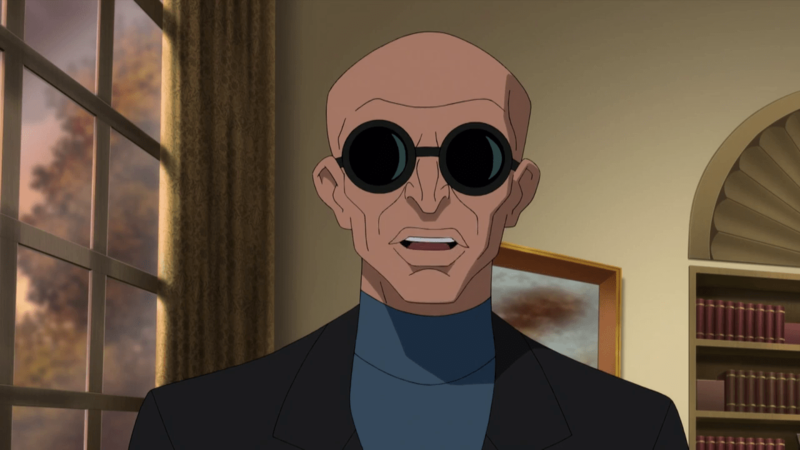 Thaddeus Bodog Sivana was created by Bill Parker and C.C. Beck and first appeared in Whiz Comics # 2 back in February 1940. The character has been synonymous as a Captain Marvel/ Shazam villain ever since. 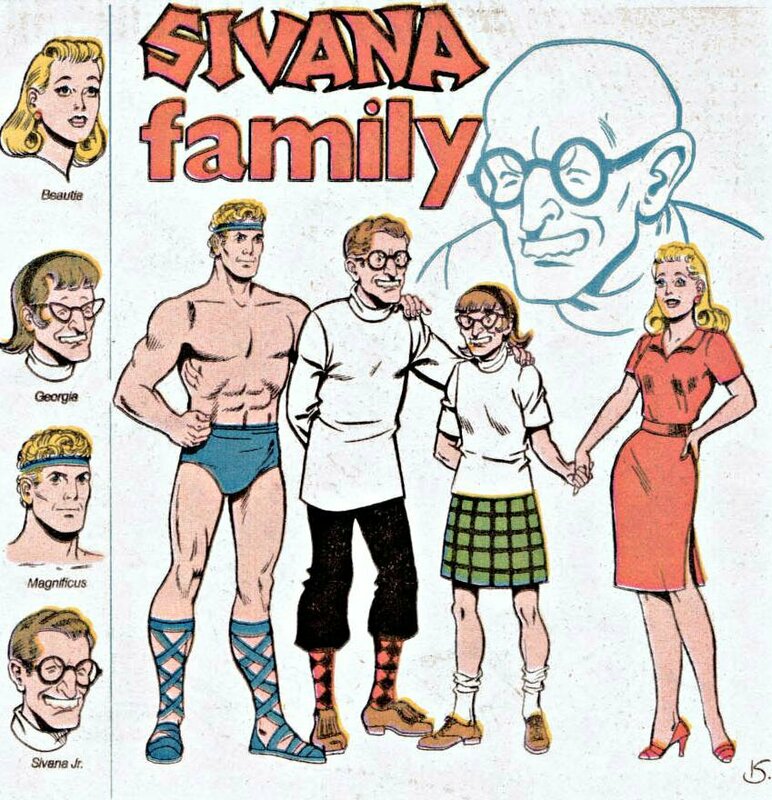 Like the Marvel family before and after the move to DC Comics, Sivana also had a “family” which was composed of Beautia and Magnificus. The character is also a central figure for the appearance of other Shazam villains like Black Adam and Mr. Mind.